New to the online market, Rexx Sports Nutrition is a nutritional supplement startup that focuses on helping athletes perform their best. 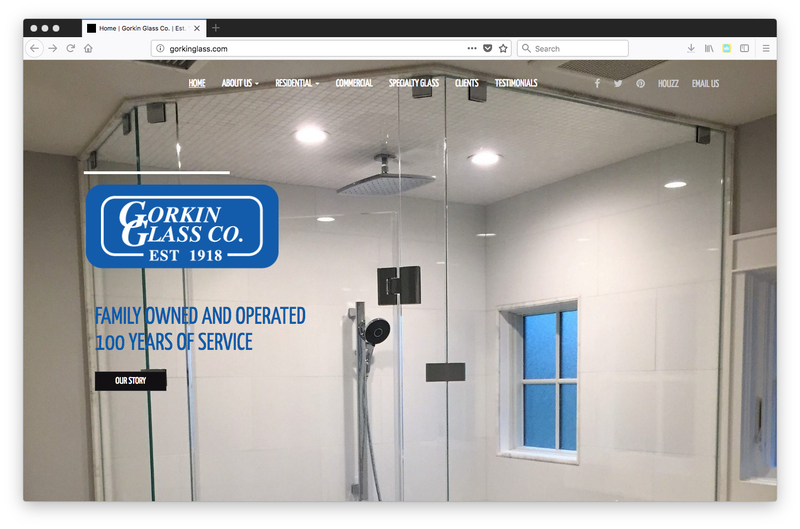 To better the consumer experience, they needed to upgrade the functionality of their e-commerce website and needed help driving website traffic to increase sales. 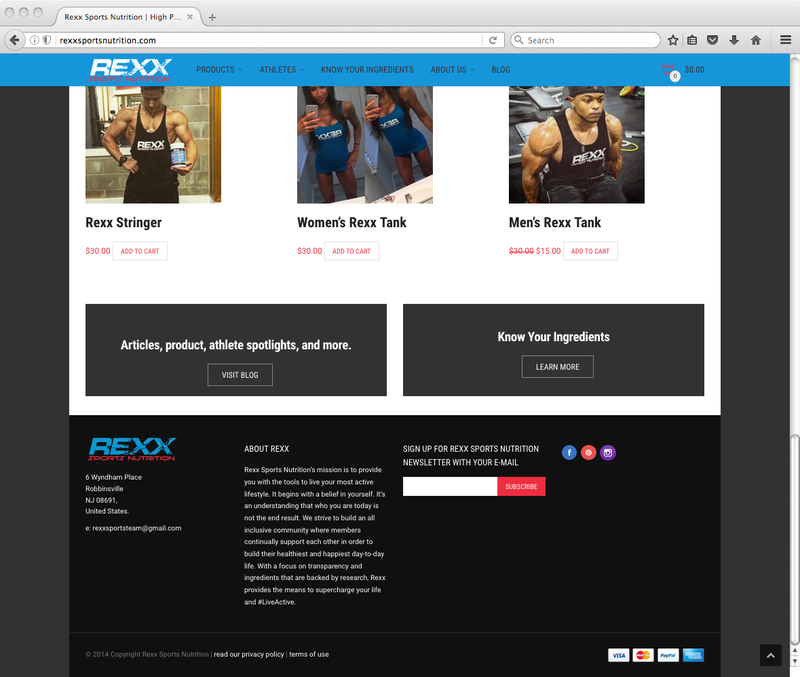 Perlinski Design’s challenge was to increase Rexx Sports Nutrition’s overall sales while growing their brand. With a new homepage layout redesign, we featured the latest products up front with purchase buttons along with Mail Chimp integration to grow their email list. By installing and optimizing key website plugins, including Paypal integration, we were able to help Rexx’s consumers go from click to buy in fewer steps. 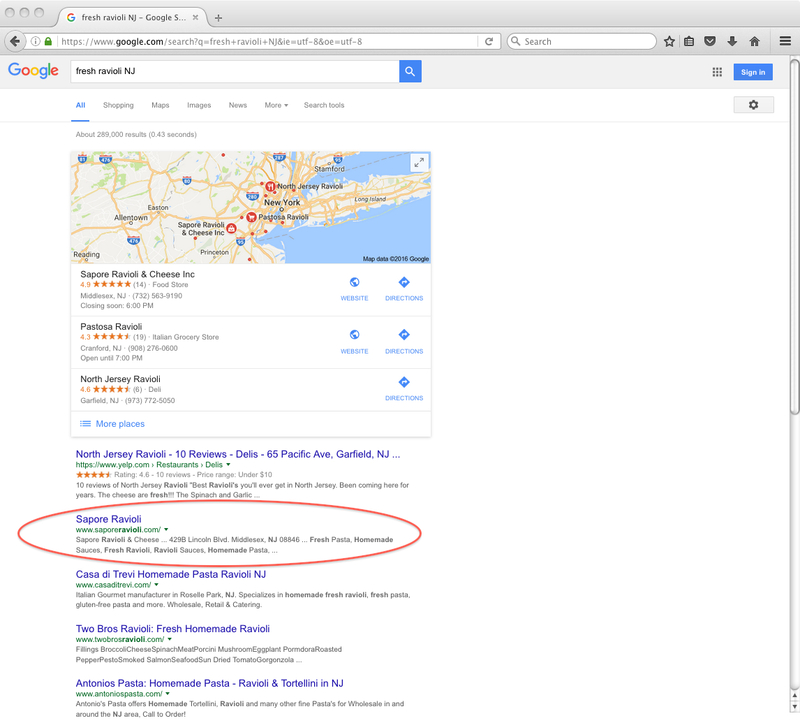 Organic search engine optimization techniques such as keyword research and meta tagging were implemented along with optimized Google AdWords campaigns that increased website traffic and overall ROI. 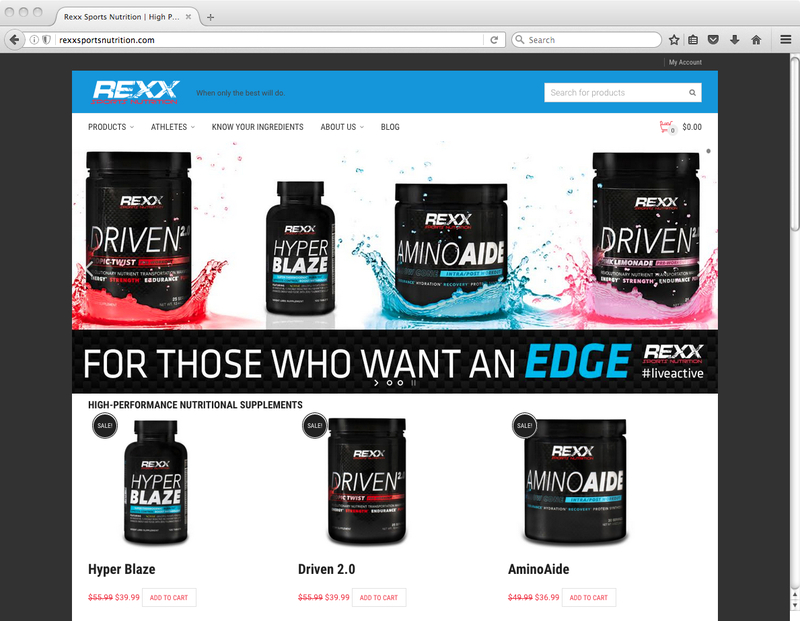 Rexx Sports Nutrition received a heavy uptick in targeted website traffic. 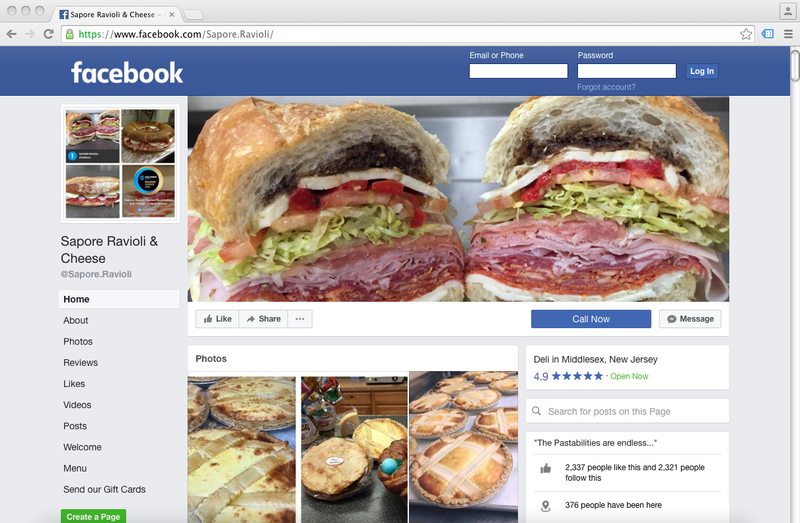 As a direct result of Perlinski Design’s digital marketing techniques and web development, this website traffic was then converted into an increase in sales. 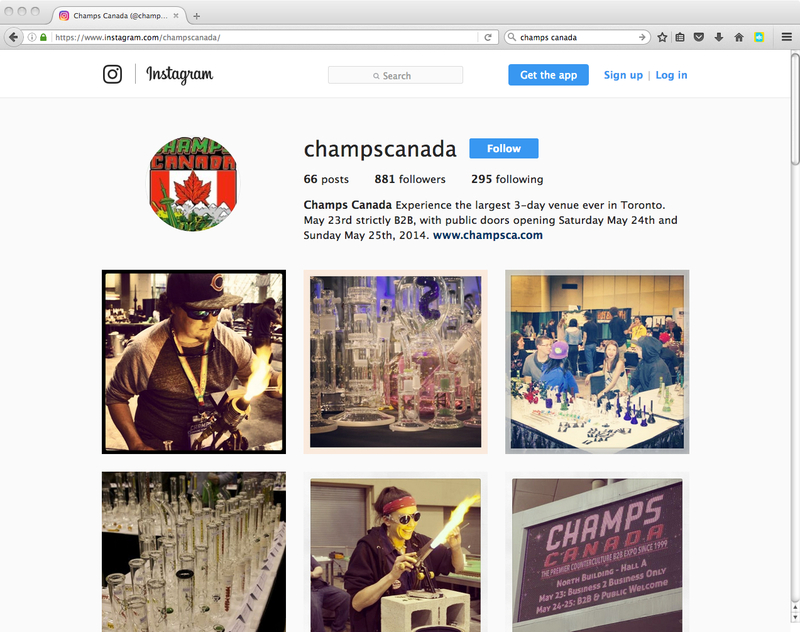 Marketing identity and brand awareness in their space was achieved.